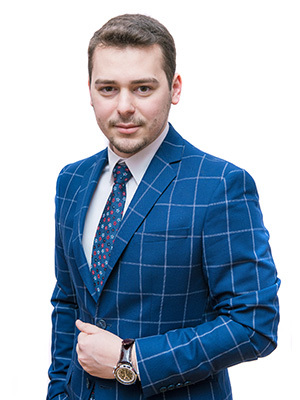 Bogdan Bădescu graduated the Faculty of Law – Nicolae Titulescu University and he is member of the Bucharest Bar since September 2017. At the beginning of 2018 he joined our team and his current main practice areas include banking, civil and commercial law. During his studies, Bogdan also focused on Private International Law, Insolvency and Intellectual Property projects.